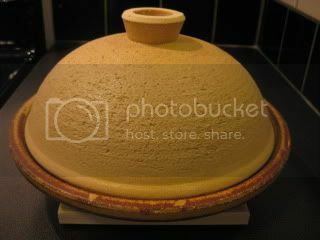 HAPPY DONABE LIFE - Mrs. Donabe's Rustic Japanese Kitchen: Microwavable donabe steam-roaster TOCHINSAI...now available! 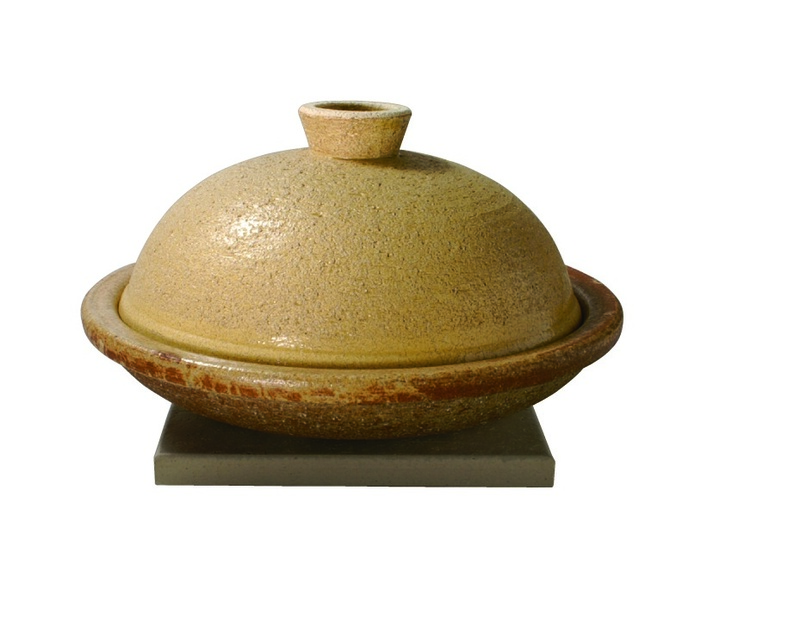 Microwavable donabe steam-roaster TOCHINSAI...now available! The new shipment from Iga, Japan, just arrived last week, and now we have a new product, Donabe steam-roaster, TOCHINSAI! It's an innovative and impressive microwavable donabe. 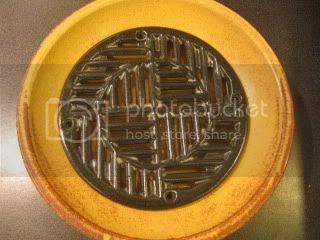 With the specially-designed inner grate, you can steam-roast ingredients in microwave. This grate is reversible. If you use the white-side up, you can do simple steaming. 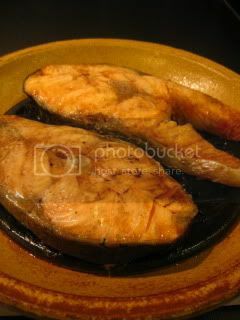 If you use the black-side up, the glaze of this side can heat up to about 600F (300C) degrees, and gives roasting effect to ingredients on top. 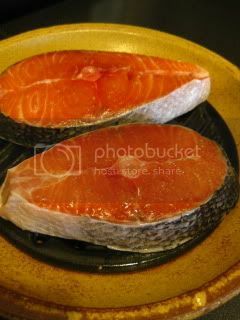 One night, I seasoned salmon steaks simply with salt and pepper. Then, set them in TOCHINSAI. Covered and cooked in microwave for about 5 minutes. Meanwhile, I turned them over once so that I can give a little "grill" color both sides, but it's totally optional. 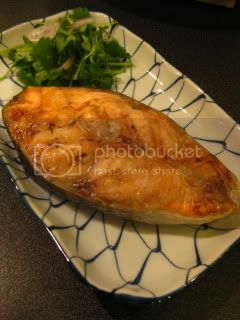 In such a short time, nice steam-roasted salmon was ready. The fish was finished with just a little squeeze of lemon. That's it. It came out so juicy and flavorful. It tasted nothing like microwave dish. 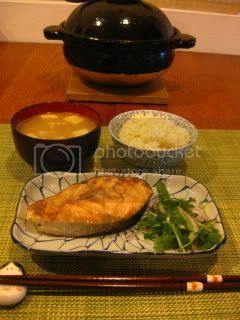 The fish was cooked evenly with no dry or over heated part. That's the magic of Iga-yaki donabe with the special heating grate. Wonderful meal...what else would I need?